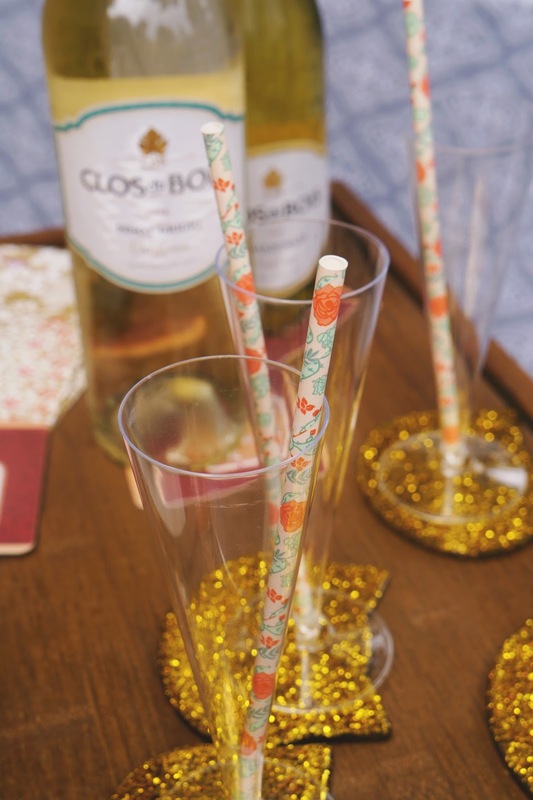 Tis the season for wine spritzers. I'd been missing out on wine spritzers until a couple months ago. I reunited with a friend & we happened to have the items on hand. We laughed, reminisced, created new memories, & sipped on some wine spritzers. 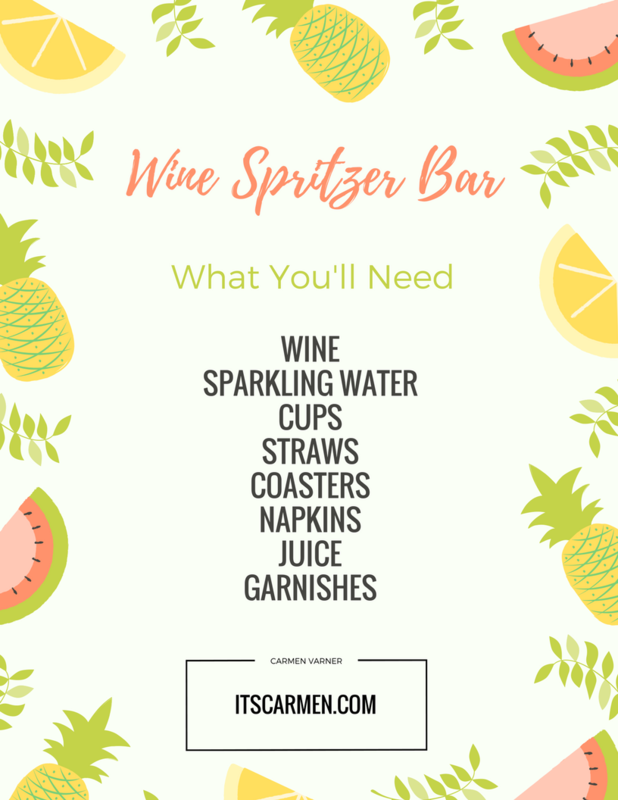 Celebrate summer by creating your own wine spritzer bar! 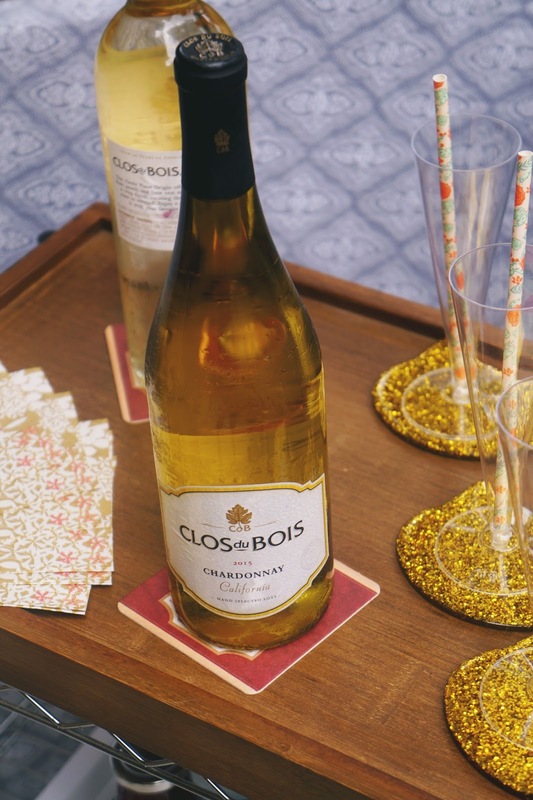 Invite your closest friends over for some drinks & enjoy an afternoon together. It's easy! Look through your possessions to see what you already have. No need to buy extra product if you have it in your cupboard. Then, make a trip to the store & acquire your necessary items. These essentials are your top, most necessary items. Obviously, you'll need some wine. 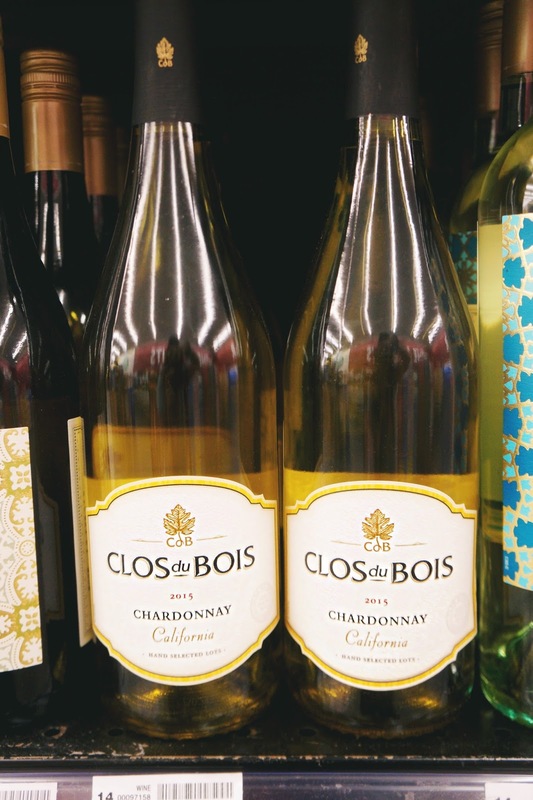 I opted for Clos du Bois Chardonnay as well as Clos du Bois Pinot Grigio. That way guests can make their drinks based on their preference. 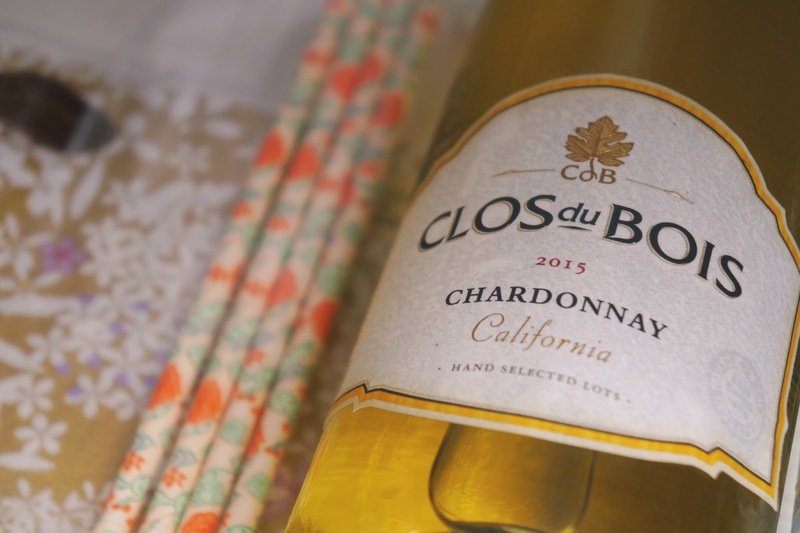 Clos du Bois recently upgraded their packaging, so be on the lookout in stores! 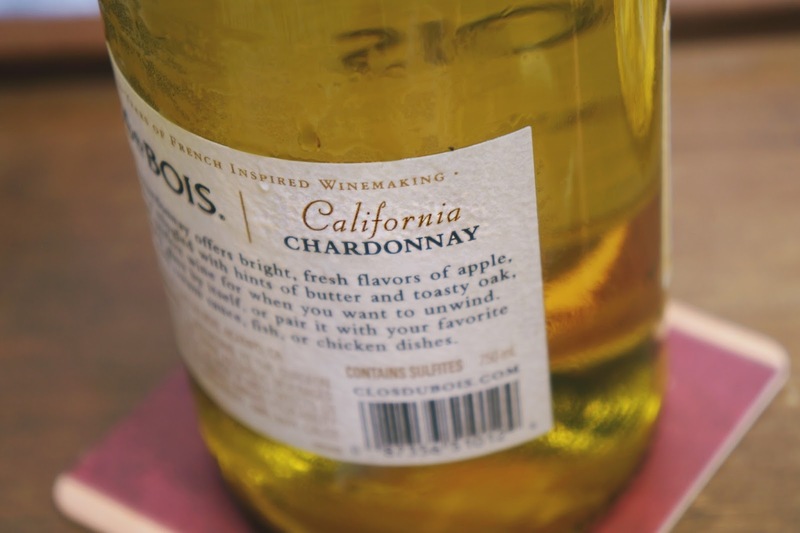 Find it in the wine section near other white wines & chardonnays. New, elegant packaging, but still the same great taste. Now you need to set up your mix-ins. 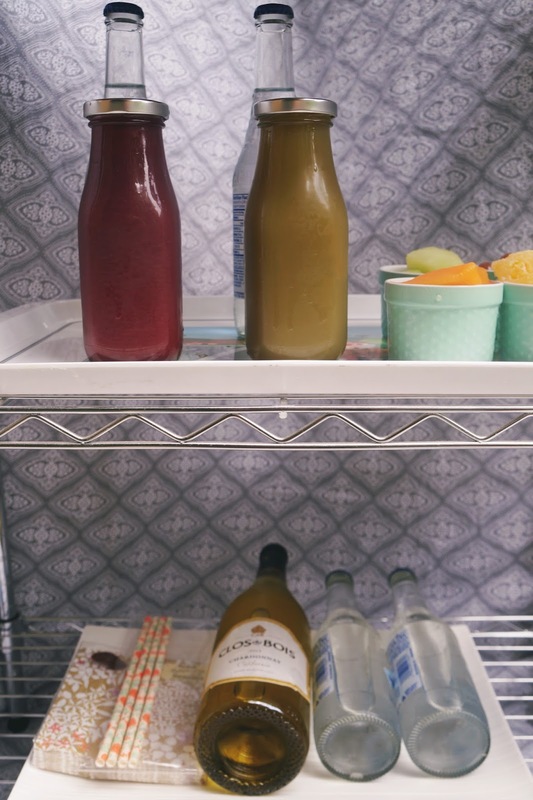 This is where you can store sparkling water, juice, & your garnishes. I went with a beautiful açai berry juice as well as a green juice. They add extra flavor & the element of color. 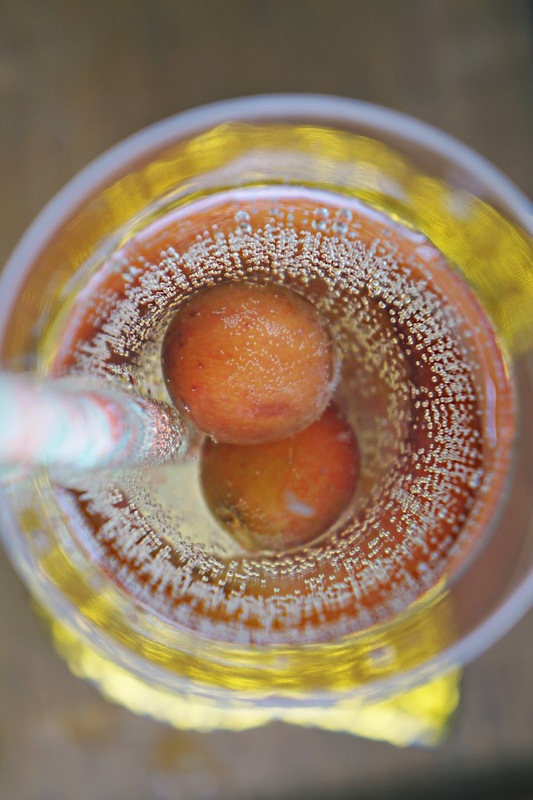 Your guests will love taking photos of their pretty spritzers! Garnishes are half the fun. I went with cantaloupe, honeydew, pineapple, & grapes. Don't have those? That's cool. If you can, use anything you already have at home. This will help keep your cost & effort down. Mix & match to your heart's content. 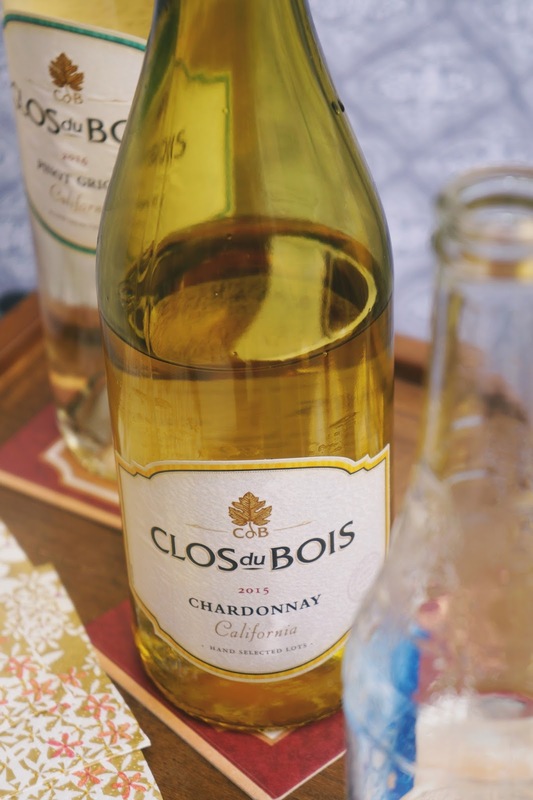 Enjoy Clos du Bois for all your favorite summertime festivities. Perfect for picnicking, backyard entertaining, relaxing on the porch, & pretty much any occasion. I love the way it tastes with a little bit of fruit infusion from the garnish. I added a couple grapes, a piece of pineapple & a piece of cantaloupe into my wine spritzer. It was incredible! 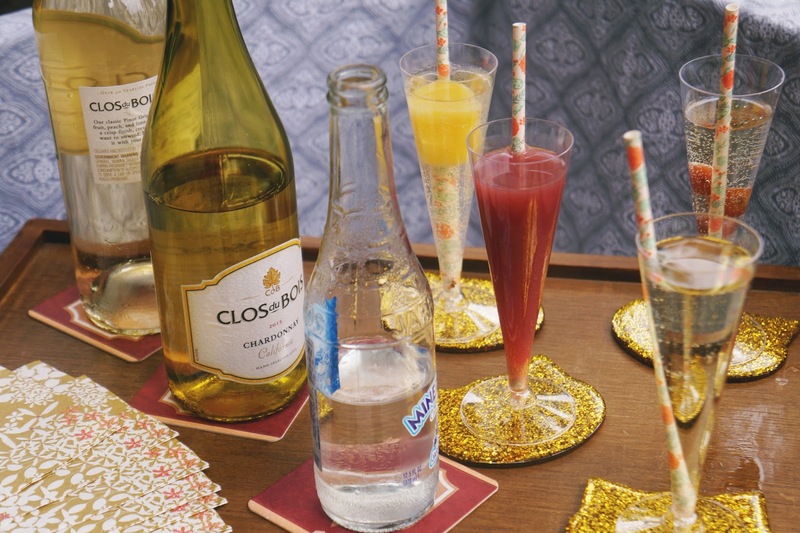 I kept my wine spritzer bar simple with unflavored sparking water water, but allowed people to flavor their drink to their liking. 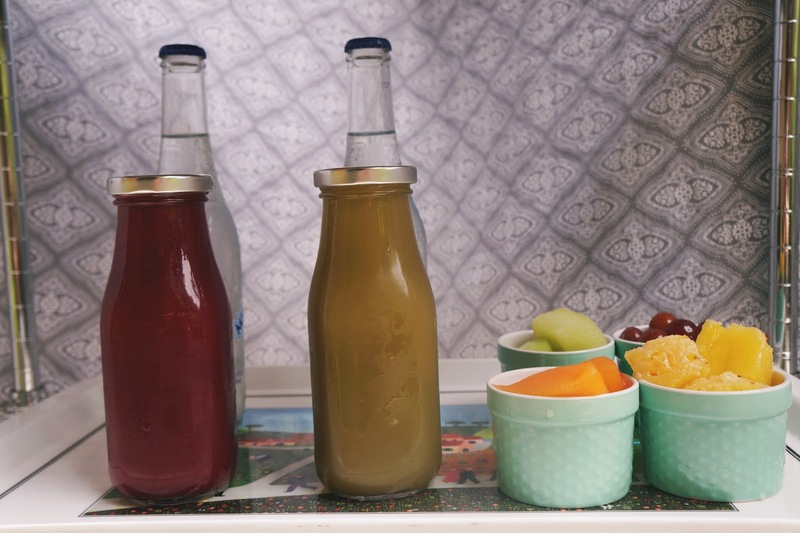 Mixers like açai juice or green juice add a nice hint of color. There are so many options! This is one of my favorite drinks but I've never even thought to make it myself! 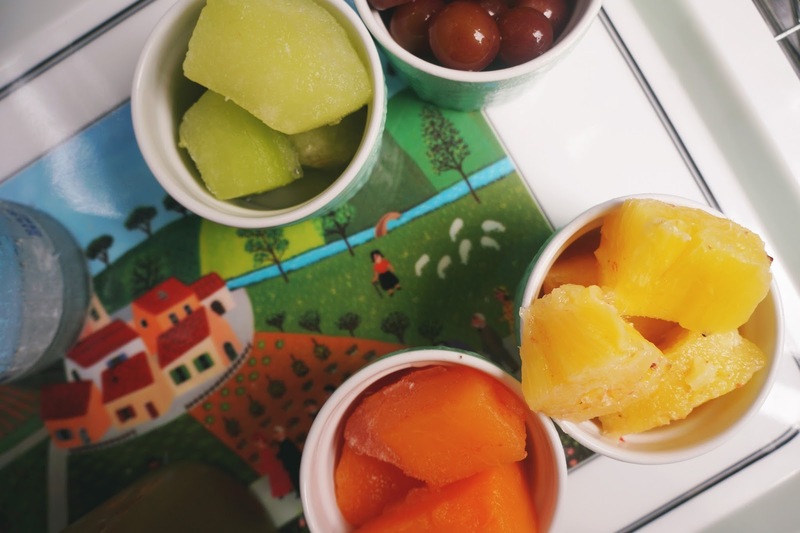 This looks summery and delicious, thanks for sharing! I am making this for my next party! I think that it is so awesome! Beautiful photos! I think I'll suggest this instead of tea the next time my best friend and I meet to catch up. YUM! Thank you for the recipe! Can't wait to try! This is the cutest! Apparently I'm at the age where EVERYONE I know is either getting married or having a baby, so this is such a great idea for helping with bridal and baby showers (or brunch... we love brunch haha). 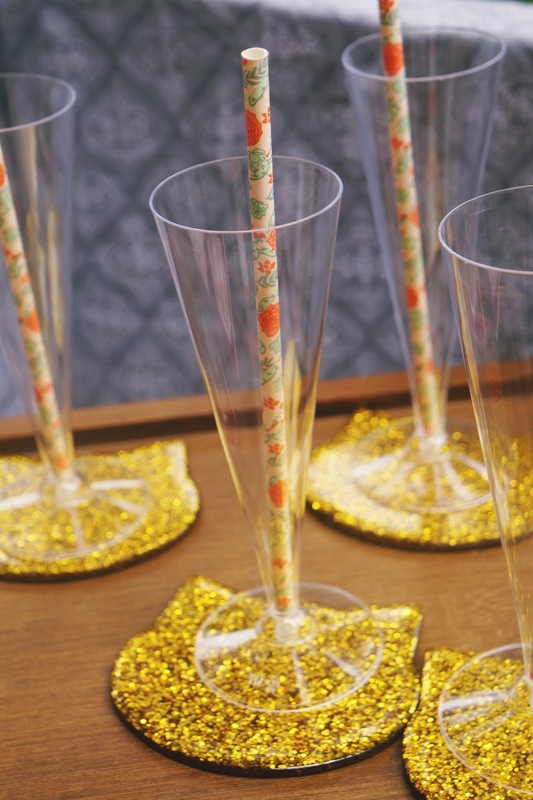 This is a great post and something that I will be looking at when I throw my next party/event! This is a really cute idea and would be great for non alcoholic beverages as well! What a fun idea! Perfect for any brunch or summer get-together! Cheers! Love the idea of using both sparkling waters and a juice for mix-ins, I normally just do a lemon wedge/sparkling water and call it a day. Bit fan of the Sauv Blanc!! You had me at wine! This looks so fun and festive! This is going to be perfect for the heat wave that's coming over the weekend! You've given me some wonderful ideas for the weekend. And I NEED those coasters! I think we'll be trying this out for the adult section of our Memorial Day party. 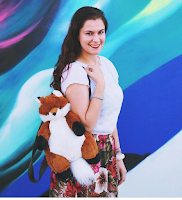 It's a fun way to "class things up"! This is my kind of party! So fun to have everyone customize their drinks. Thanks for the idea. 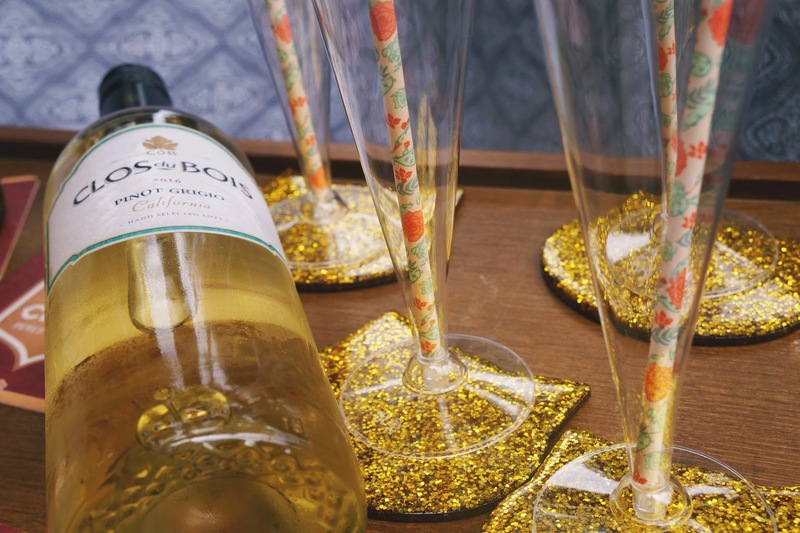 Having a wine spritzer bar would be great to have in any party. It also gives the host/hostess more time to mingle with guests. 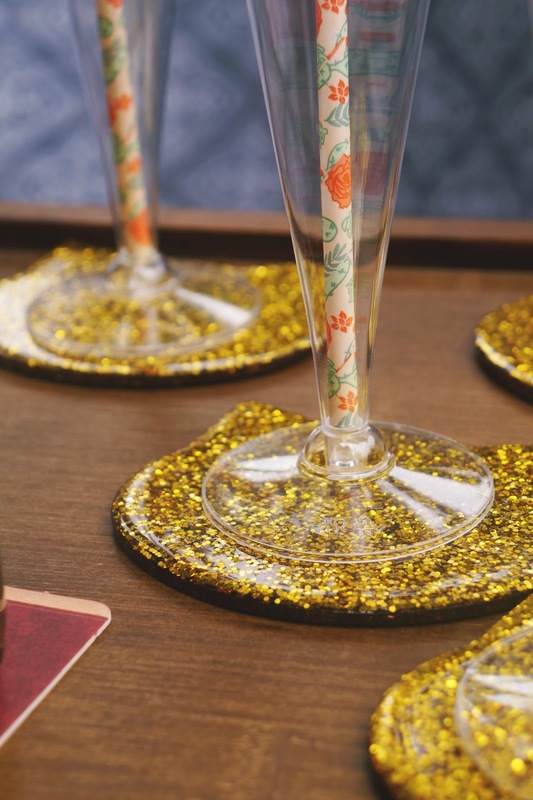 This is amazing post that can help me host a wonderful DIY party on my husband’s birthday. I would surely use these ideas dear. But at this moment I am in need of the best corporate event venues San Francisco for a business meeting. It will be great if you can help regarding that!